Sediment samples from the beaches around Scapa Flow have a similar level of microplastics to the industrialised, highly populated Clyde and Firth of Forth, research from Heriot-Watt University shows. Scientists from Heriot-Watt and Orkney Islands Council took over 100 sediment samples from 13 locations around the Scapa Flow, and compared them to samples from the Clyde and Firth of Forth. The results showed that microplastics were present in all 13 samples taken from Scapa Flow, despite its remoteness and Orkney’s small population. 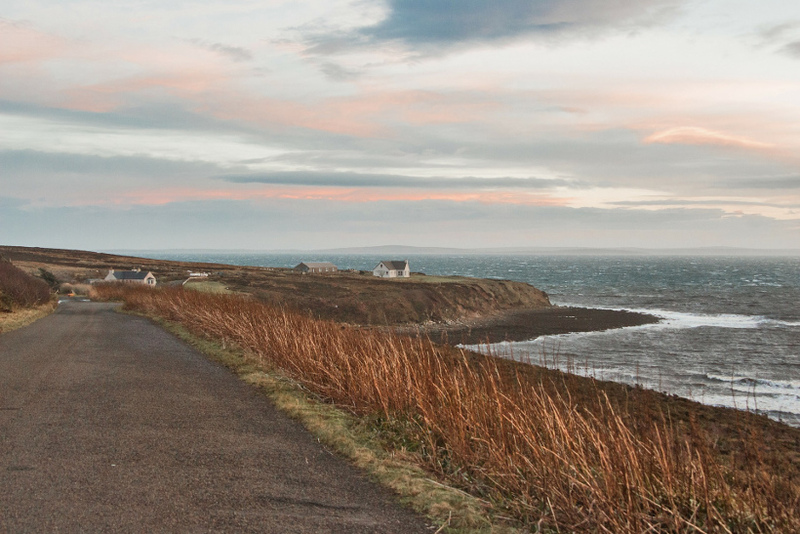 Orkney Island Council will now routinely test for microplastics during its annual sandy shore monitoring programme, and Heriot-Watt University will provide analysis. Dr Mark Hartl, associate professor of marine biology at Heriot-Watt University, is calling for a nationwide effort to establish a baseline for microplastics in UK waters, as part of the university’s Year of the Sea. Dr Mark Hartl said: “Heriot-Watt has named 2018 as our Year of the Sea, and these are surprising results to begin our research and engagement programme with. “The fact that a relatively remote island has similar microplastic levels to some of the UK’s most industrialised waterways was unexpected, and points to the ubiquitous nature of microplastics in our water systems. The findings were published in Marine Pollution Bulletin and can be read in full here. Read the full article at Heriot Watt University News.